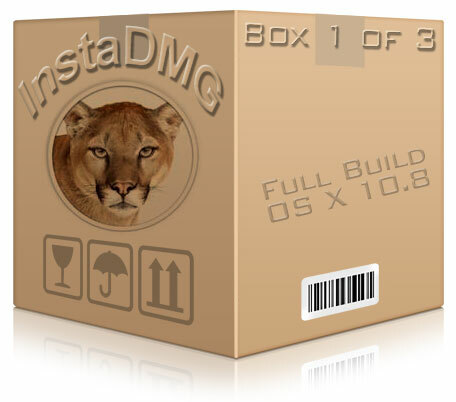 This is an introductory tutorial on using InstaDMG, a OSX package and image maker, to create clean never booted disk images of OSX 10.8 Mountain Lion. Previous tutorials on InstaDMG and OSX 10.7 has three parts, base image, base image + user, base image + user and system modifications. For those not familiar InstaDMG is a powerful command line tool application used to produce clean never booted OS X images, these images can include OSX incremental upgrades as well as 3rd party software and scripts. 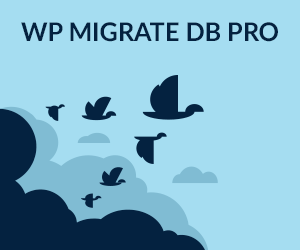 Navigate to your home and create a directory name ‘instadmg’ and change directory to it. After the InstaDMG is downloaded the next step is to make a base installation image of OS X 10.8 Extract the InstallESD.dmg from the Lion.app after it is downloaded from the App Store and before it is installed, as when it is installed the app is then deleted – this guide shows how to reveal the InstallESD.dmg and also a guide to burn a generic copy of 10.8 to disk. 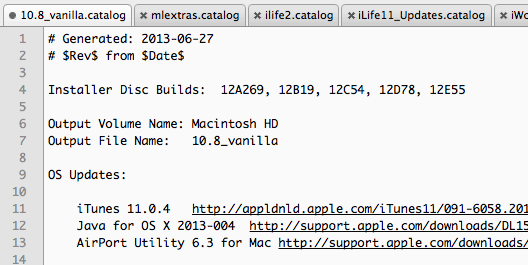 The catalog file is the all important file that contains the installer build numbers plus all the incremental OSX updates, the latest version of InstaDMG now has an OSX Mountain Lion 10.8 catalog file as at version revision 480. – Below are the OSX incremental updates in the format of name, download link and SHA1 encryption key – these are tab separated on one line per item (grab shows them soft wrapped). – If you don’t want to include a certain update in the build just add a comment (#) to the beginning of the line. 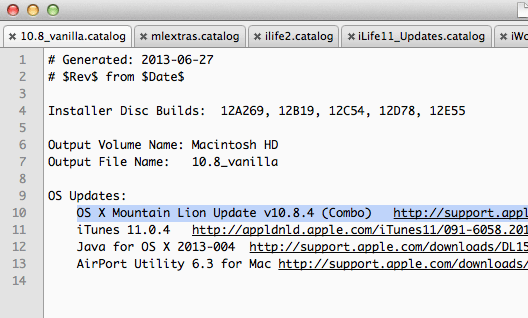 If you only have an older install build you can add the latest OSX 10.8.4 combo, by adding in the update in the OS Updates section just paste in the line below. Move into the InstaDMG location and to build the image you run the all important instaUp2Date command with sudo. The .catalog extension does not need to be added in running the command. The command will take a while to run depending on your RAM and processor power. The OS X incremental updates are downloaded and stored on your local drive, future builds will only pull down new updates. And there you have it one OSX 10.8 image ready for deployment, which can be used in any deployment method including ASR, DeployStudio or as a NetBoot image. But you do have the installer disc filed in the right place! – just reboot and try again. Part 2 of this InstaDMG tutorial takes you through setting up a local user account on the images and adding files that allow you to bypass registration process.